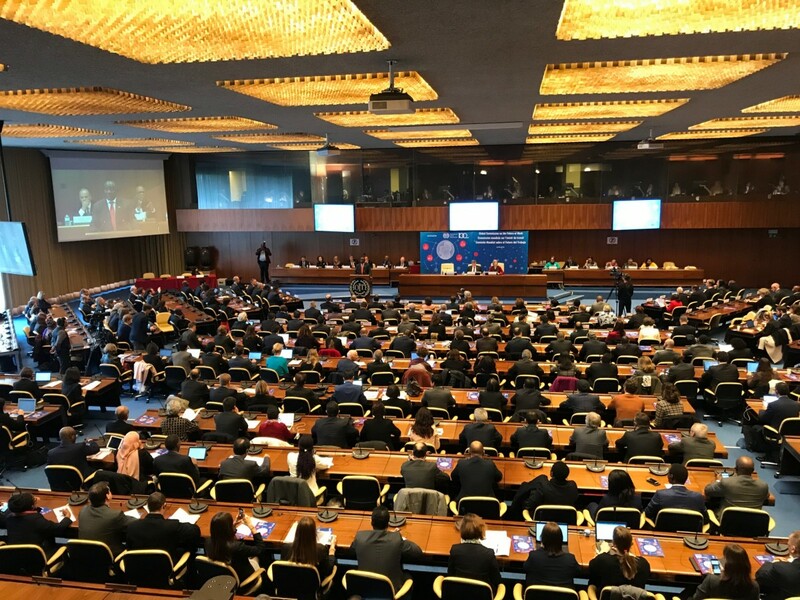 The International Labour Organisation looks ahead at new challenges – from robotics to climate change –and offers solutions, including life-long social protection and life-long learning. ILO headquarters marks the centenary with special lights. Geneva: Are robots taking away human jobs? Where will the jobs of the future come from? Are our skills becoming increasingly outdated? Is the gig economy creating precarious jobs? The rapidly transforming world of work has made headlines of these social anxieties. 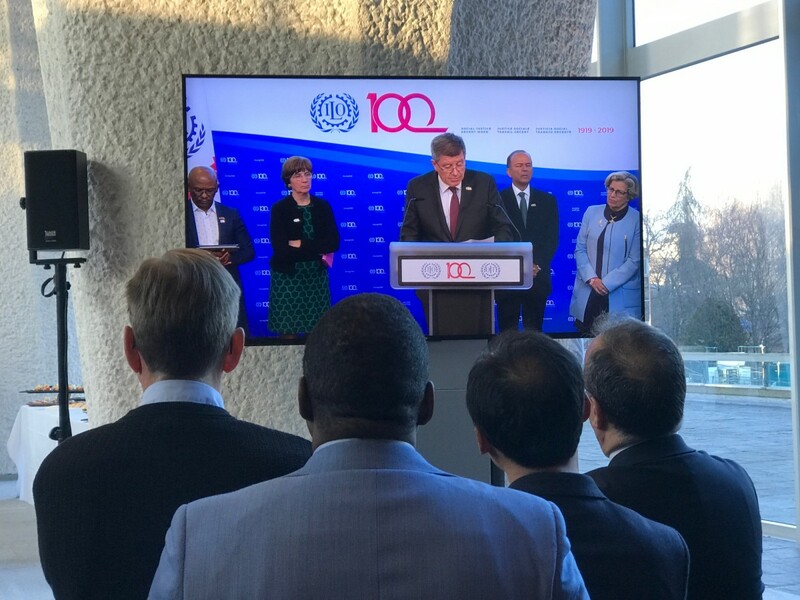 This week, as the International Labour Organisation (ILO) prepared for the centenary of its founding, it urged its 187 member states to commit to a vision for a ‘human-centred agenda’ to deal with the rapid and unprecedented transformation in the world of work. “Today’s skills will not match the jobs of tomorrow and newly acquired skills may quickly become obsolete,” the report says. Yet is quick to warn against dystopian conclusions. ‘Decisive action’ and ‘reinvigorating the social contract’ can prepare us for a fairer future of work, it says. The commission was co-chaired by South African President Cyril Ramaphosa and Swedish Prime Minister, Stefan Löfven. It had two representatives from India – Reema Nanavaty from the Self Employed Women’s Association’s (SEWA) and Alwyn Didar Singh, former Secretary-General of the Federation of Indian Chambers of Commerce & Industry (FICCI). Its report advocates for a ‘human-centred agenda’ – focused on social justice, reducing inequality, and a fairer future of work, following its motto of “decent work for all”. It also advocates for investing in people’s capabilities, in decent work and sustainable jobs, and also in institutions of work. 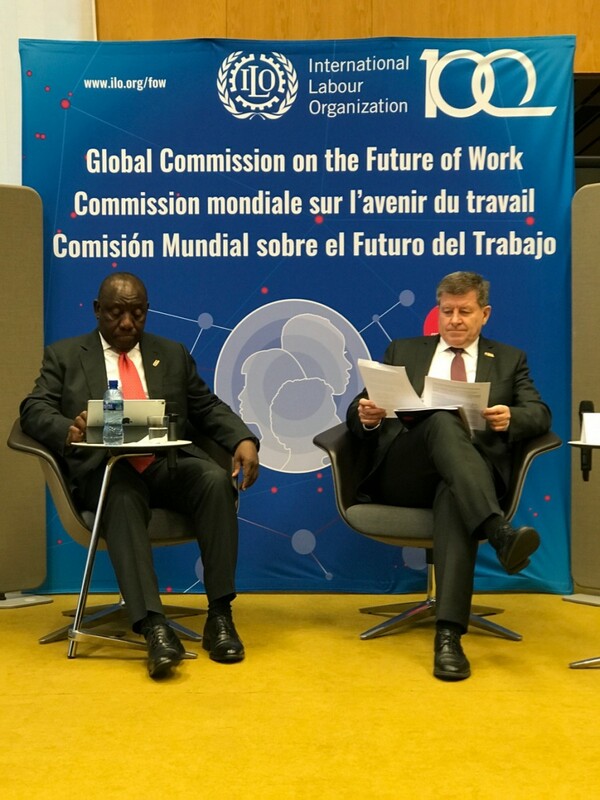 The ten recommendations of the ‘Global Commission on the Future of Work’ are a culmination of fifteen months of deliberations with 27 leading figures from labour, industry, academia, government and NGOs. ILO staff watching the ILO DG’s speech at the centenary celebrations in Geneva. Both Ramaphosa and Ryder addressed concerns over job losses due to technology, saying decisive policymaking can ensure that humans are always at the centre of the world of work. They stressed the importance of life-long learning:constant re-skilling and upskilling to ensure workers stay adjusted to the transformations in the labour market. Quality education and basic skills-training at an early age are crucial to that vision. On the question of funding, they said the burden cannot be placedentirely on workers. “We recognise a role for both public authorities and employers to fund life-long learning,” Ryder said. Citing an example from South Africa, Ramaphosa said that the auto industry there has moved towards automation, but it has also opened up opportunities for workers in ancillary activities that support the industry. Asked about recent labour unrest around the world, including the Yellow Vests movement in France, they said uncertainty and anxiety about the future of work were changing the dynamic of social unrest, and reiteratedthat the solution was a new social contract built around decent work for all. South African President Cyril Ramaphosa and ILO’s Director-General Guy Ryder addressing the media. (b) a set of basic working conditions: (i) “adequate living wage” (ii) limits on hours of work and (iii) safe and healthy workplaces. But it also offers remedies to move towards a fairer world of work. The report being formally released by South African President Cyril Ramaphosa at the ILO headquarters in Geneva. “While women in many countries are often encouraged to enter male-dominated fields, men are rarely encouraged to enter traditionally female occupations. The work that women do is often viewed as “secondary” to the work of men, despite the number of female-headed households across the world,” it adds. A universal labour guarantee, guaranteed social protection, and transformative and measurable agenda for gender equality are some of the recommendations of the commission to combat inequality. Speaking to The Wire on the sidelines of the launch, the Indian members of the Commission, Nanavaty and Singh, described how they put forth India-specific concerns in the committee’s discussions. 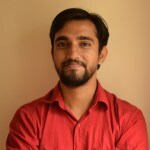 Singh, who represented Indian industry on the committee, described its work as a collective attempt to seek answers to the transformation of work.